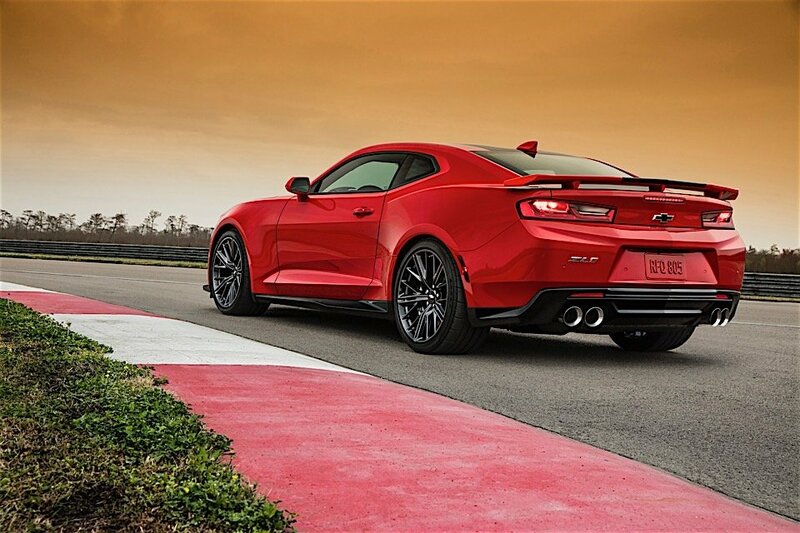 Now that the new Chevrolet Camaro ZL1 is official, be sure to check out our hot lap video riding shotgun in the new performance car. One of the things you’ll notice about that car is that it is using a new 10-speed automatic transmission. 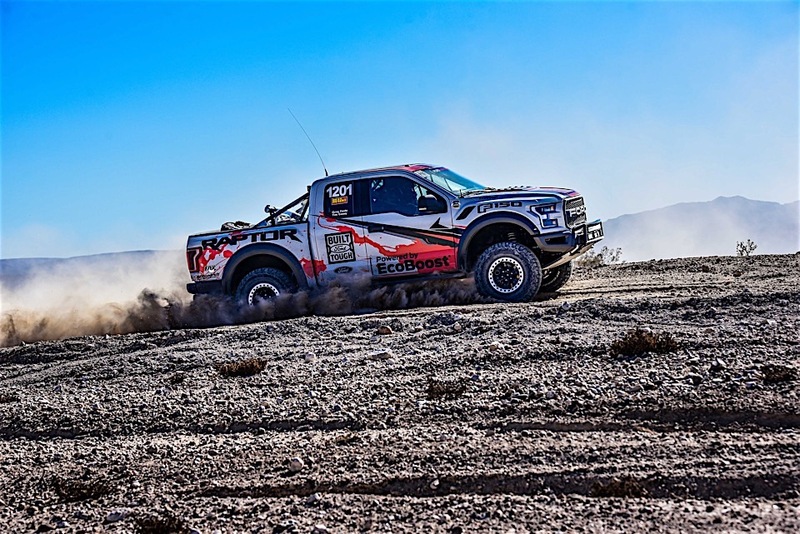 What you might not know is the basis of that transmission was co-developed with Ford, and a variation of that transmission is what will also appear in the 2017 Ford Raptor pickup truck. 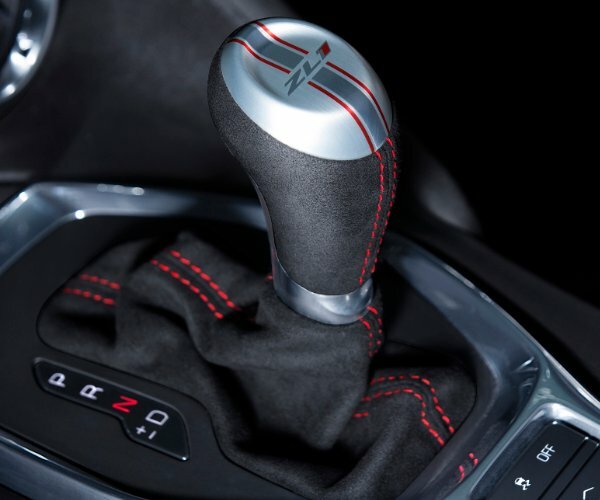 The 10-speed automatic that appears in both the Ford Raptor and the Camaro ZL1 was co-developed between Ford and General Motors for use in future vehicles. Even though they were developed together, each manufacturer is constructing it on their own, and presumably also applies their own shift programming and logic to the system. So while they are similar in a lot of ways, calling them the same would be a bit of a stretch. While it might seem ridiculous to build a 10-speed transmission, more gears are the answer for improved fuel economy without having to switch to a continuously-variable automatic (CVT). While CVTs are getting better with each generation, they still don’t have a place in a high-performance vehicle. 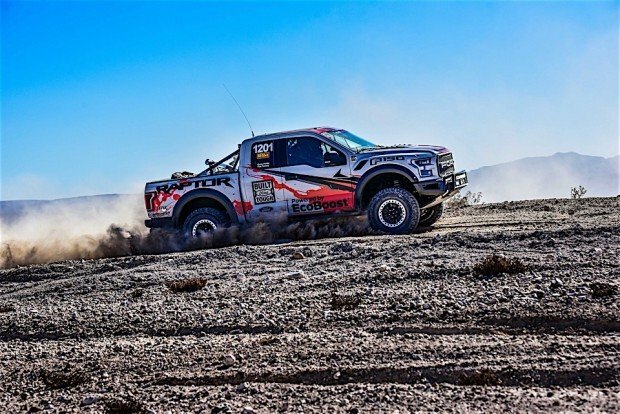 The Raptor’s 10-speed will also be in the 2017 F-150 line of pickup trucks, and expect to see the same thing happen with General Motors. I wouldn’t be surprised to see it in the next iteration of both the Corvette and the performance Cadillacs.